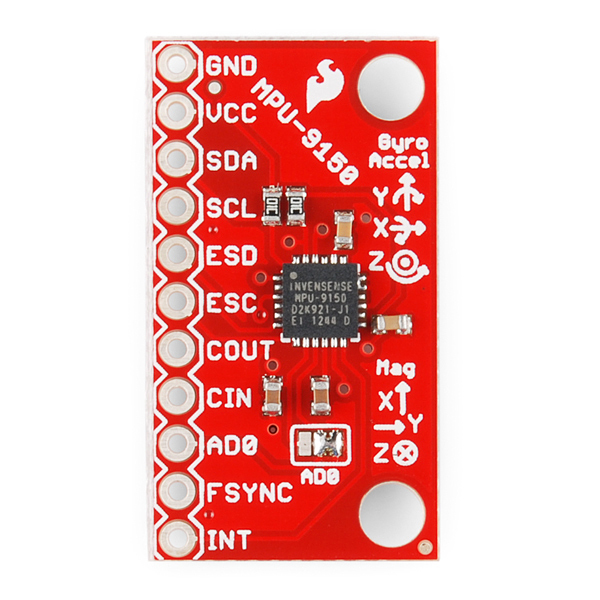 In this Arduino Tutorial MPU-9250 Orientation Sensor was used. Actually, only accelerometer data was acquired and used to control mouse cursor in air. Please NOTE that Arduino Pro (Micro) or Arduino Leonardo should be used for this purpose. I don’t know if it is a clone as you say, it might just work out for you. Just try it out and let us know. 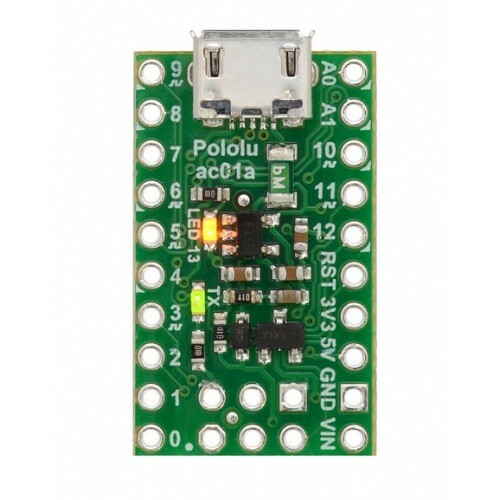 Can you get this to work with an Arduino Uno or Mega by any chance, an what changes would need to be made to the code. hi, I’m a noob, I’m having trouble with the sketch wanting mouse.h library. I have a pro micro and mcu9265. I just cant get it to compile! I’ve looked for the mouse.h sketch but haven’t found anything that works. Any ideas would be appreciated. I haven’t used mouse.h. Make sure you follow every step that I show in the video. In your code you have several references to mouse. Has is this implemented? Hi. Thank you for great sketch. Is it possible to remap the x axis (horizontal pointer movement)? I plan to place this mouse on my wrist, and it would be better if the pointer just followed to movements of my hand, eg used z axis (horizontal hand movement) rather than tilting the mouse. Is it possible? I tried to change your code but didn’t succeed. Any hint would be appreciated. And one more question. I noticed that the mouse works really smoothly as soon I upload the code into arduino. But if I plug it out of the usb port and then reconnect it – the pointer movement is really laggy. Did I miss something? Hi, I don’t understand the meaning of variable “Min”, “Max” and function “map” in your Arduino Code, what do they do? Please explain it for me, I really need it for my project, thank you so much. There’s no sound in the video. is it possible to use z axis for horizontal movement and use delta instead absolute value? How to make this wireless one (bluetooth)?